This reading group guide for Leaving Berlin includes an introduction, discussion questions and ideas for enhancing your book club. The suggested questions are intended to help your reading group find new and interesting angles and topics for your discussion. We hope that these ideas will enrich your conversation and increase your enjoyment of the book. When German-Jewish novelist Alex Meier returns to his native country after fifteen years of exile in the United States, he finds postwar Berlin in ruins and divided into American, British, French, and Soviet sectors. Alex, along with such luminaries as playwright Bertolt Brecht, has been invited to take up residence in what will soon become East Germany with the purpose of helping to shape culture in the fledgling socialist state. His Soviet keepers do not know that the CIA made a secret deal with Alex when the House Un-American Activities Committee ousted him from American soil: if he feeds US intelligence information about the Russian presence in Berlin, the US will allow him to return and be reunited with his young son in Los Angeles. But for now, Alex must spy on the only woman he ever loved, Irene. The daughter of a prominent Berlin family, Irene survives in postwar Berlin as the mistress of an official in the Soviet Military Administration. Soon Irene’s brother, Erich, a German soldier presumed dead, reappears in Berlin, with explosive information about German POWs being used as slave labor by the Russians. Realizing that the only person he can trust is himself, Alex starts to orchestrate a dangerous plan to move Irene and Erich to a place of safety far from Berlin. 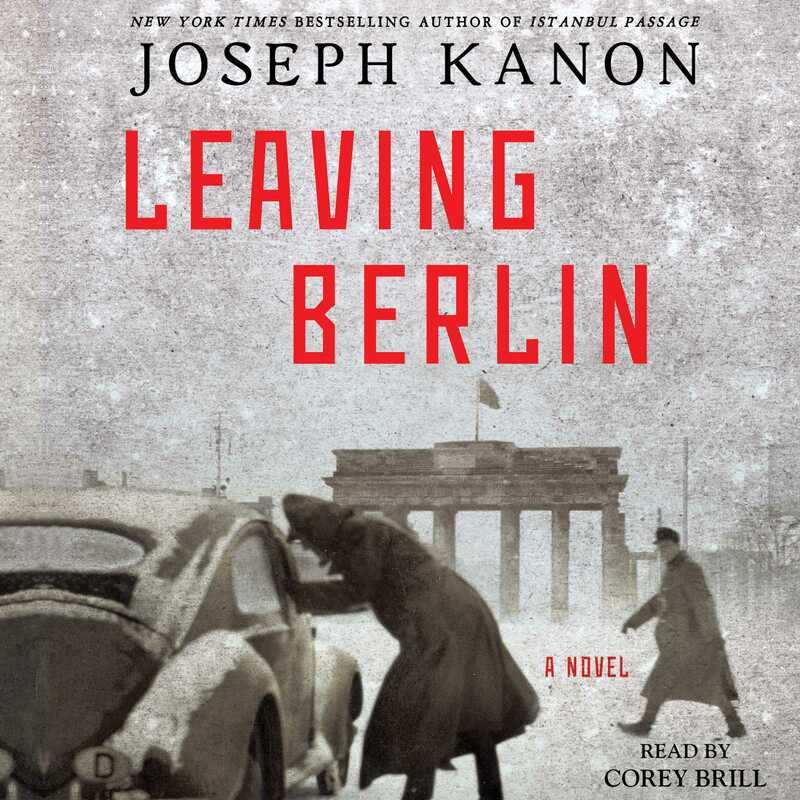 With impeccable attention to historical detail and spectacularly vivid writing, Joseph Kanon recreates a humbled but still vital Berlin in the first uncertain years after the fall of the Third Reich. There, amidst the rubble and ruin, Kanon finds the roots of the moral uncertainty that would shroud the intelligence gathering of the Cold War for nearly half a century to follow. 1. When the Allies agreed to a joint occupation of Germany and its capital, the arrangement was expected to be temporary, an interim step toward a demilitarized neutral Germany. But four years later, the time of Leaving Berlin, we see those lines of occupation hardening into permanent borders that would last for forty years. What happened in these first four crucial postwar years? 2. On page 38, Willy tells Alex that the Communists were claiming the “moral high ground.” What did they think justified this? Why was the East so successful in attracting exiled cultural figures? Were there ideological as well as practical reasons? 3. Soon after Alex learns that his former lover Irene is the mistress of a Soviet State Security official, she admits that she only sleeps with Markovsky to ensure her own safety. How does Irene’s pragmatism distinguish her from others in the novel? Do you think she was changed by the war, or is she fundamentally the same person now living in different circumstances? 4. The community of exiles returning to Germany in the novel revolves largely around the historical figure Bertolt Brecht and his production, Mother Courage and Her Children. Yet Alex remains slightly critical of the dramatist’s pretentions throughout, mentioning at one point that “what Brecht had really been in exile from all these years was not Berlin, but the twenties, with their tart, almost thrilling nihilism” (79). Is this a fair criticism? How large a role do you think self-interest played in Brecht’s decision to return? How had exile changed him? 5. Each of the American spies Alex encounters is taken aback by his natural talent for espionage. How might Alex’s profession as a novelist inform his ability to manipulate both American and Soviet intelligence? 6. Markovsky notes with pleasure how rubble from Nazi Germany’s ruins are repurposed to build “a new city right on top of the old one” (172). How do Kanon’s descriptions of ruins throughout the novel confirm or refute Markovsky’s ideas of renewal? 7. On page 218, Fritsch’s film pitch brings Alex back to “California, a producer pointing at him with a cigar, rewriting the world.” Where else does the novel show the blurring of the lines between journalism, art, and propaganda? Are any of the writers or radio producers in the novel free from having their work used as propaganda? 8. When Alex travels with Roberta Kleinbard to Oranienburg in order to see her imprisoned husband, the Russian guard sneers that her name is Jewish. “Nothing had changed,” Alex claims, “new uniforms” (252). In what ways is the Soviet administration in East Berlin similar to the Nazi regime? In what ways is it fundamentally different? 9. When Markus’s mother is released from the Russian camps after her sentence for “counterrevolutionary statements” is commuted, he reacts to her return with confusion and dismay. Why is he unable to embrace her? Is he afraid of his own emotions, or simply hardened to the point where he doesn’t feel? Or is it a more complicated response? 10. When Irene asks Alex if he loves her, as they prepare to say goodbye, he responds, “I do [. . .] But I can see you better now. All of you. 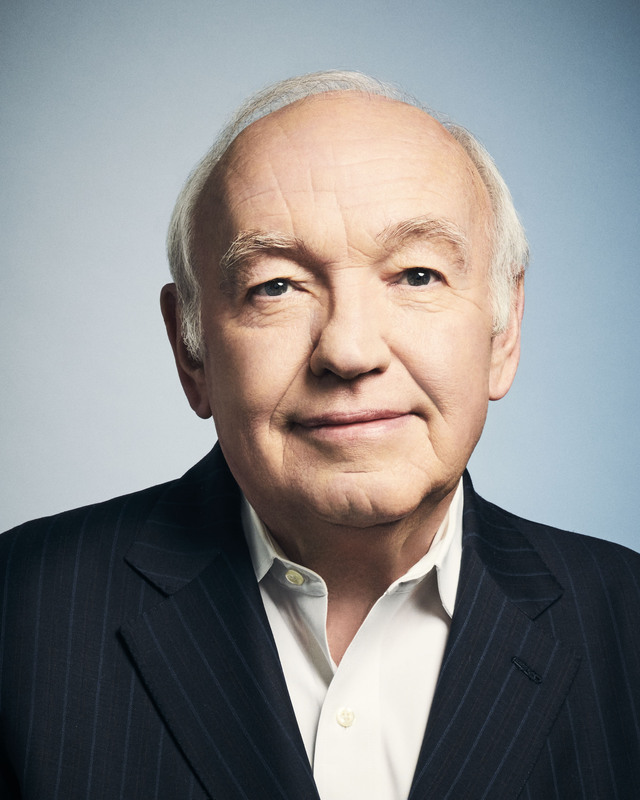 Erich. Elsbeth. You. Before I just saw what I wanted to see.” (368). What has changed in Alex that allows him now to see reality instead of a more comforting illusion? In what ways does Irene, too, now see Alex more clearly? 11. After all the subterfuge Alex uses to protect himself, Irene, and Erich in East Germany, he passes the Brandenburg Gate and enters West Berlin without ceremony. In a decade’s time the Berlin Wall would have blocked Alex’s unimpeded passage, and Kanon takes care to describe his protagonist’s path down the Luisenstrasse so that his footsteps trace the fated border. How does this retrospective knowledge impact the meaning of the last paragraph of the book? 1. Read and discuss one of Joseph Kanon’s other acclaimed espionage thrillers in your book club, such as Istanbul Passage or The Good German. How does the author’s attention to historical accuracy inform these works? Why do you think Kanon is drawn to the years immediately following World War II as a setting for his fiction? What themes do the books have in common? 2. Germany’s fate in the years following World War II continues to fascinate people across the world. Consider transitional Berlin as represented in Leaving Berlin and compare the idealistic vision many characters have for their future city with the reality of what East Berlin will become after the wall is erected. Can you think of another nation in political upheaval, past or present, that you would like to see represented in a novel? What other nations can you think of that have been divided into separate zones or sectors for long periods of time? What is the usual result of such a division? Discuss. 3. Stage a reading of Mother Courage and Her Children with your book club, assigning a different character to each of your members. How do you interpret Brecht’s work in the context of postwar Germany? Explore where the themes of the play intersect with the themes of Leaving Berlin.